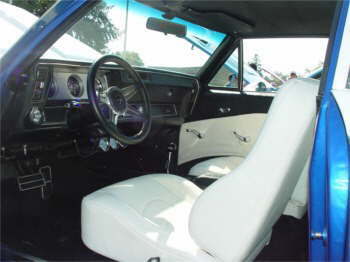 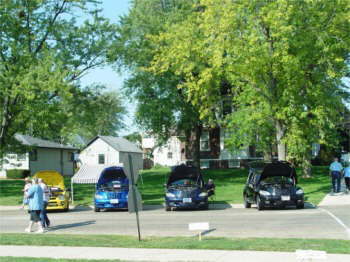 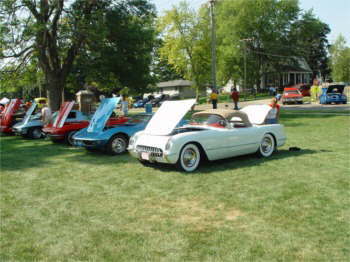 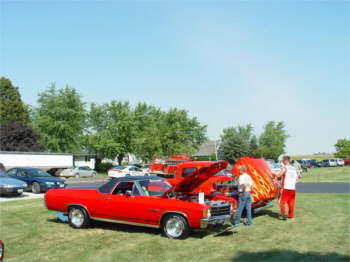 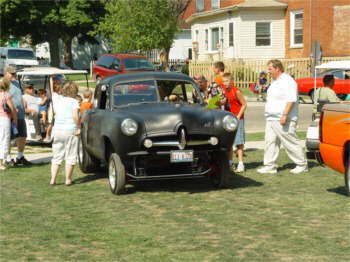 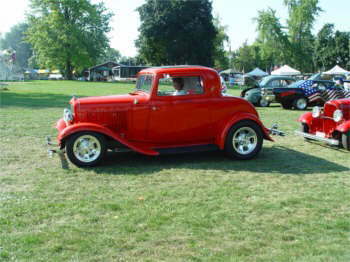 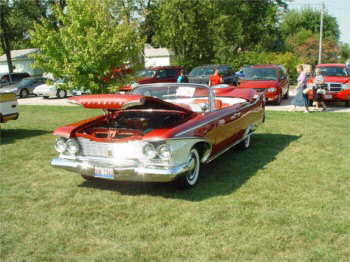 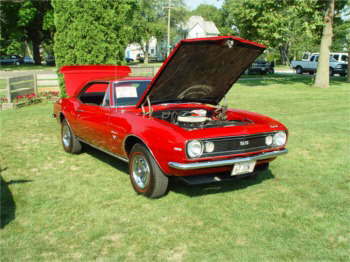 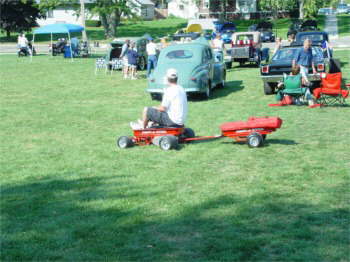 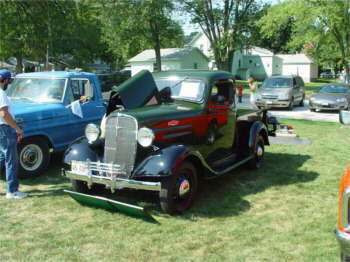 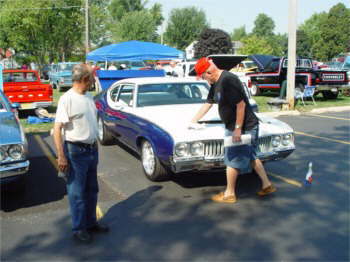 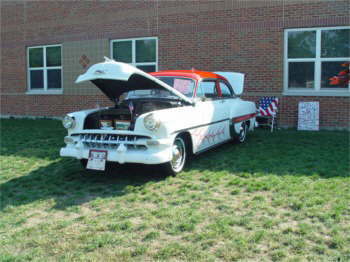 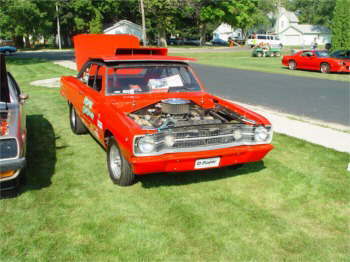 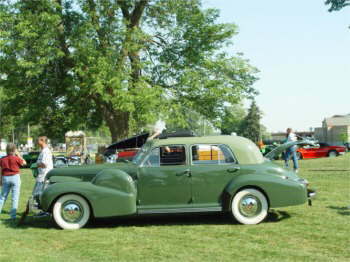 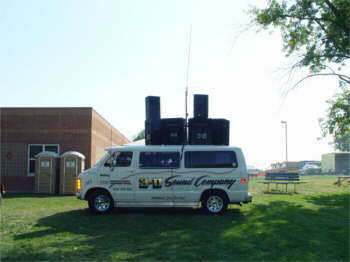 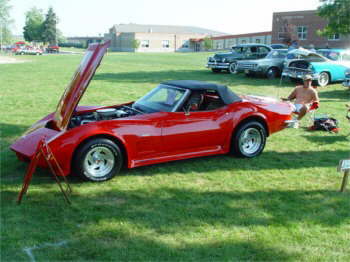 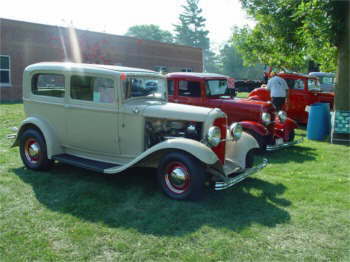 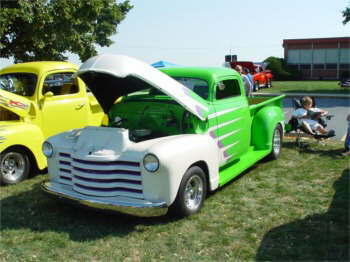 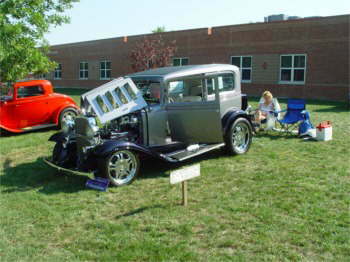 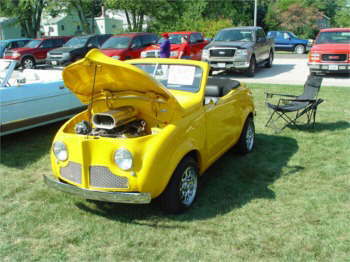 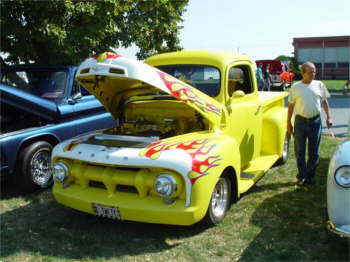 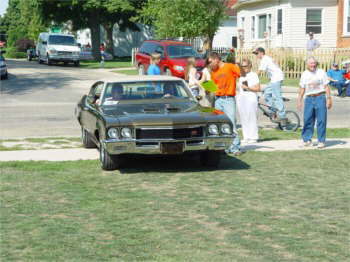 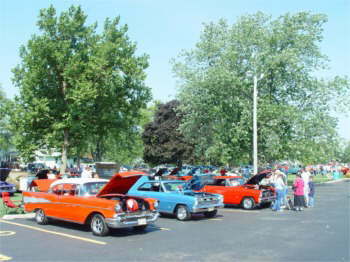 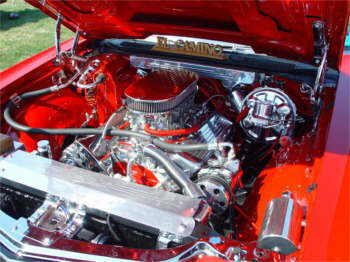 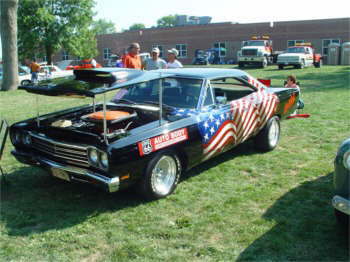 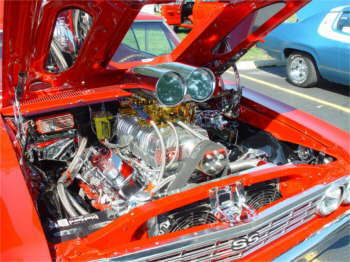 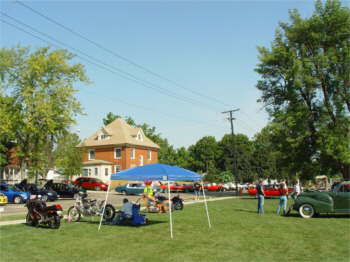 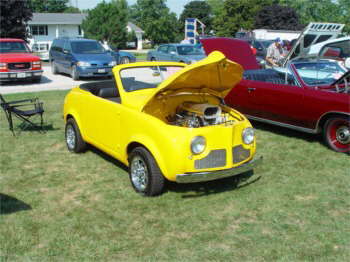 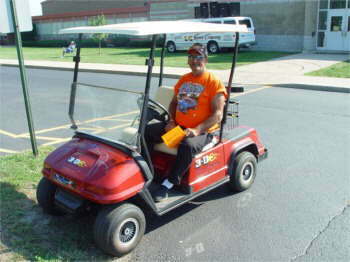 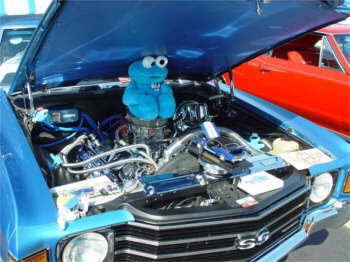 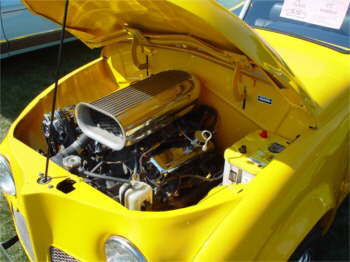 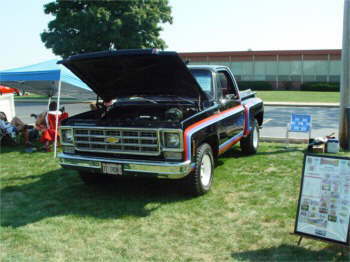 The Lions Club Car Show is a yearly event held on Labor Day in Paw Paw, Illinois. 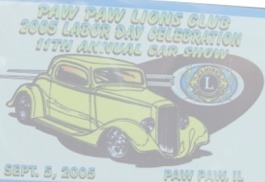 Paw Paw is in Northern Illinois just off of I-39. 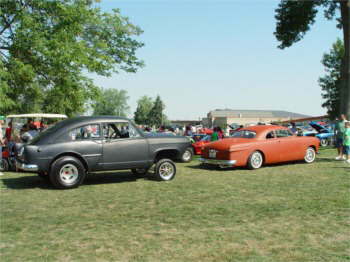 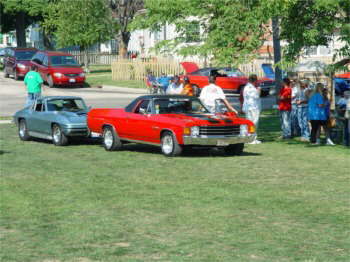 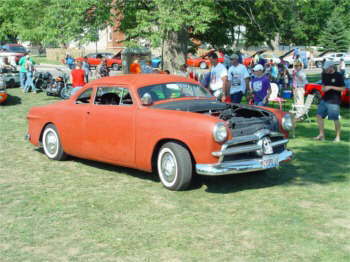 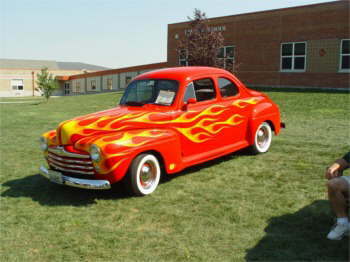 It is held in the park and school and drew about 125 cars this year. 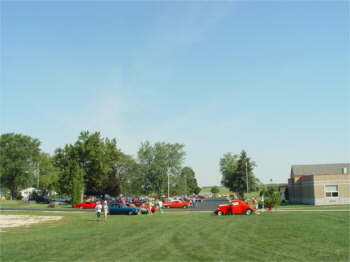 It was a real nice day, but a little warm for September. 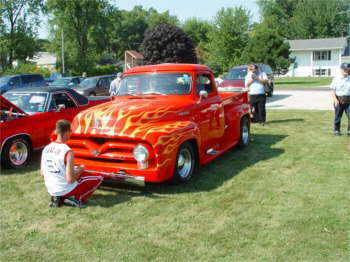 Thank you Fuzzy for the pictures of this fun car show.